Corino seems to evoke the seaside in autumn. Textural pattern is as subtle and ephemeral as windblown sand. Corino's lightweight, breathable cottony softness makes it the perfect layer for the beach house after summer’s end. Machine wash cold; gentle cycle. Tumble dry low. See product label for exact care instructions. Corino seems to evoke the seaside in autumn. Textural pattern is as subtle and ephemeral as windblown sand. 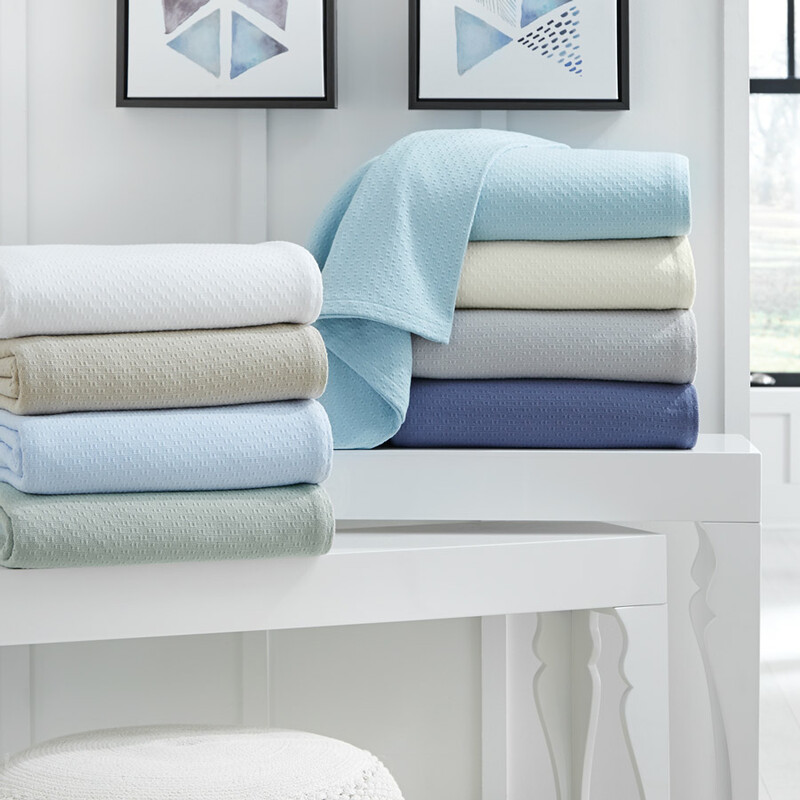 Corino's lightweight, breathable cottony softness makes it the perfect layer for the beach house after summer’s end. 100% cotton Piece-dyed textural-weave Many colors 1-inch turned hem Made in Portugal Machine wash cold; gentle cycle. Tumble dry low. See product label for exact care instructions.